The Holy Cross Crusaders Women’s Soccer Winter Clinic is going to take place at the College of the Holy Cross campus. It will be on November 18. It is inviting 9th to 12th-grade girls who play soccer. This is a perfect opportunity for those who want to play at the collegiate level. Of course, the camp focuses on enhancing the participants technical and tactical capabilities. It is also a chance to train with the Crusaders women’s soccer coaching staff and current players. Goalkeepers will have their own skill specific sessions. The program includes playing small-sided and 11v11 games. The schedule is set to start at 11:30 AM and end at 4:00 PM. College of the Holy Cross is private, coeducational, non-profit, liberal arts college in Worcester, Massachusetts. It is a member of the Association of American Colleges and Universities. It is also a member of the National Association of Independent Colleges and Universities. College of the Holy Cross has an accreditation from the New England Association of Schools and Colleges. Ultimately, it is 33rd in National Liberal Arts Colleges, 2018 edition of Best Colleges rankings. It is also 68th in Best Value Schools rankings. Currently, the total undergraduate student population is around 2,800. College of the Holy Cross fields 23 intercollegiate athletics teams. They are participating in the Patriot League as well as the Eastern College Athletic Conference. Royal purple is their identity color. Casey Brown is the head coach of the Holy Cross Crusaders women’s soccer team. She is leading the team since the 2016 season. Coach Brown is the former associate head coach of the Boston University Terriers. Additionally, she is the 2015 National Soccer Coaches Association of American Mid-Atlantic Region Assistant Coach of the Year awardee. Then, the Crusaders assistant coaches are Caitlin Pickul and Katie Schoepfer. Coach Pickul is the former Wellesley College assistant coach. Meanwhile, Coach Schoepfer is the former Boston University volunteer assistant coach. 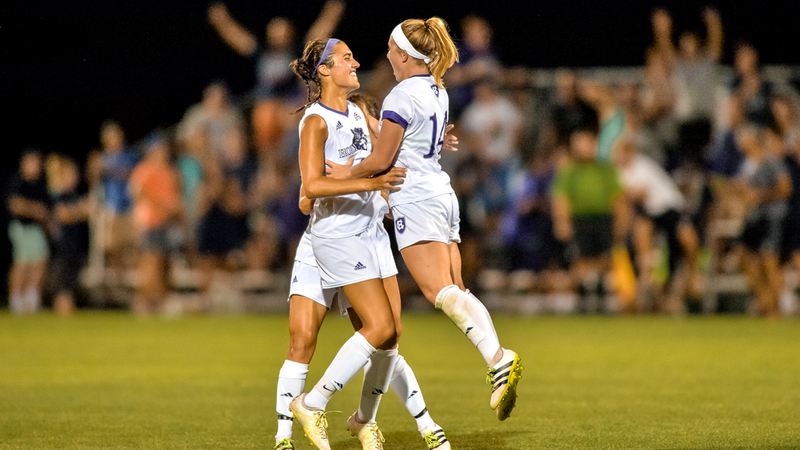 The Holy Cross Crusaders Women's Soccer Winter Clinic is a chance to train with the Crusaders women's soccer coaching staff and current players.